Ahmadiyya leadership keeps pestering Islamic countries and thus calling them out on social media and etc. Ahmadiyya leadership is mad that most islamic countries wont allow Ahmadis to do tabligh. In fact, this is the reason why Ahmadis moved to Pakistan in 1947, since they had back-room assurances that they would be able to send out their mullahs to get converts and a headquarters. Its non just Malaysia, Ahmadiyya has beef with Algeria, Iran, Saudi Arabia, Egypt, and etc etc. The story is taken from an un-official (yet official) Ahmadiyya source, Rabwah times. The constitution grants freedom of religion and makes Malaysia an officially secular state, while establishing Islam as the “religion of the Federation”. According to the Population and Housing Census 2010 figures, ethnicity and religious beliefs correlate highly. Approximately 61.3% of the population practice Islam, 19.8% practice Buddhism, 9.2% Christianity, 6.3% Hinduism and 1.3% practice Confucianism, Taoism and other traditional Chinese religions. 0.7% declared no religion and the remaining 1.4% practised other religions or did not provide any information. Sunni Islam of Shafi’i school of jurisprudence is the dominant branch of Islam in Malaysia, while 18% are nondenominational Muslims. 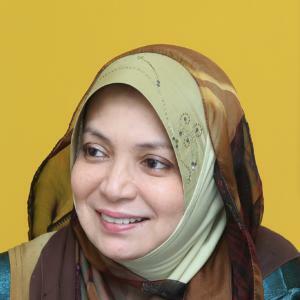 “””Malaysia’s prominent female Islamic scholar and former member of the Cabinet Dr. Mashitah Ibrahim has called for action against “the dissemination of deviant teachings of Qadianis”, a peaceful minority Islamic sect considered heretic by mainstream Muslims. 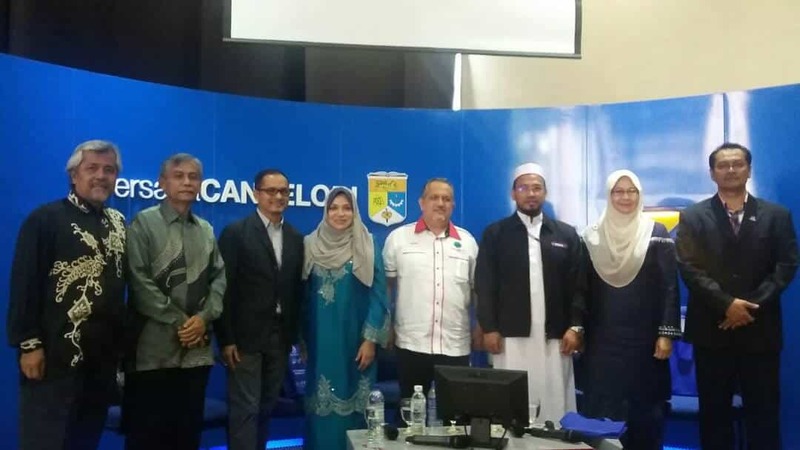 The Executive Chairman of the Pondok Malaysia Development Foundation said “We do not want Malaysia to be like the neighboring country where freedom of Islam including misguided teachings are permissible”. In view of the fact that Islam is subject to state jurisdiction, she hopes that the state of Selangor’s Islamic Religious Department (JAIS) will act against the Ahmadis immediately. “As they know they have been operating for over 40 years. So it is not possible that the (JAIS) religious council did not know about them, but the question is why no action has been taken when they have been openly and actively conducting their activities. “We take other security threats seriously but not when our faith is threatened, It must be seen as a serious threat that endangers our society and the position of our country that holds Islam as the religion of the State,” she said. Ibrahim called on the Selangor State Government to take firm action against “misguided teachings of the Qadianis” who she says have been actively preaching in the vicinity of Nakhoda Village, Gombak and thus causing anxiety among the locals. In 1998, Malaysia’s Selangor Fatwa Committee ruled that followers of Ahmadiyya or Qadiani teachings are “kafir” or non-believers and that any individual that follows Qadiani teachings is an apostate, according to the national e-fatwa database.